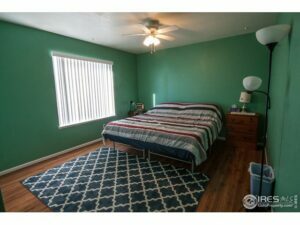 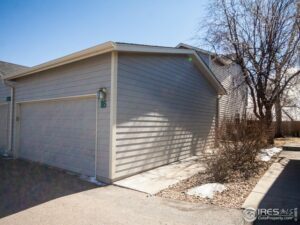 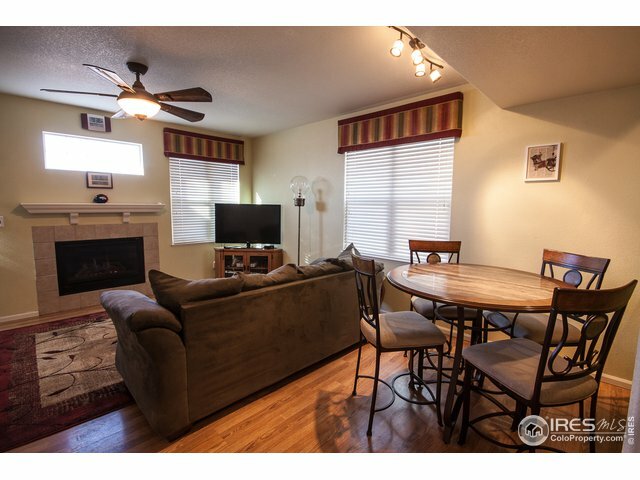 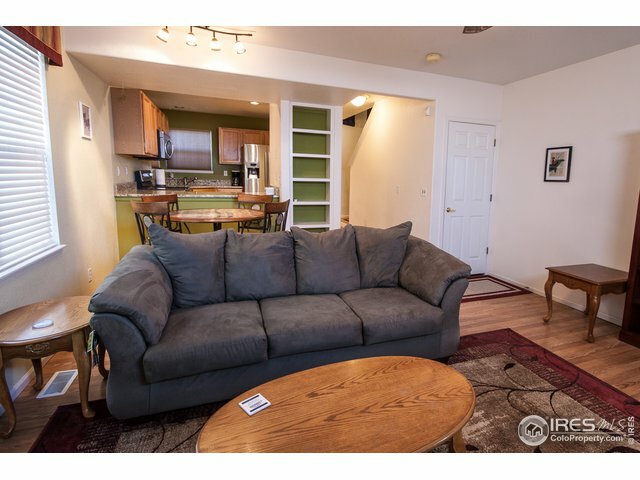 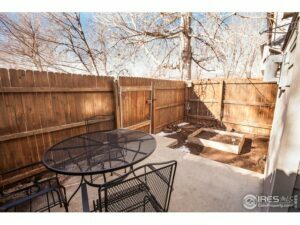 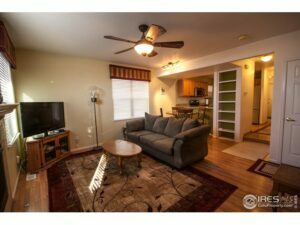 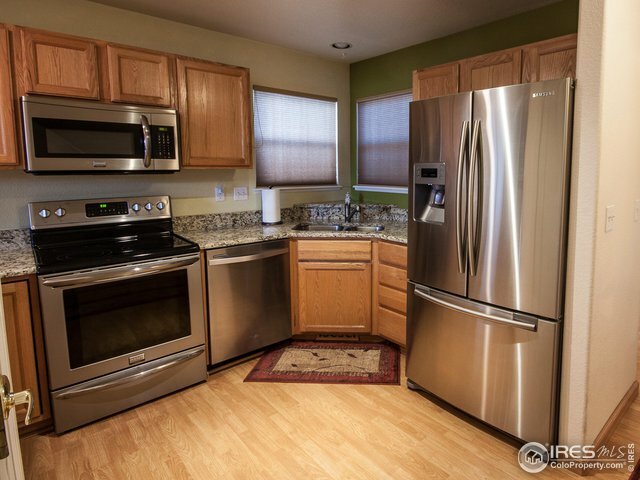 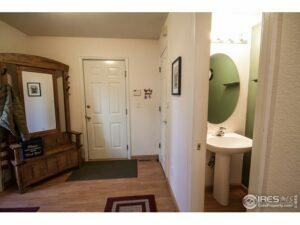 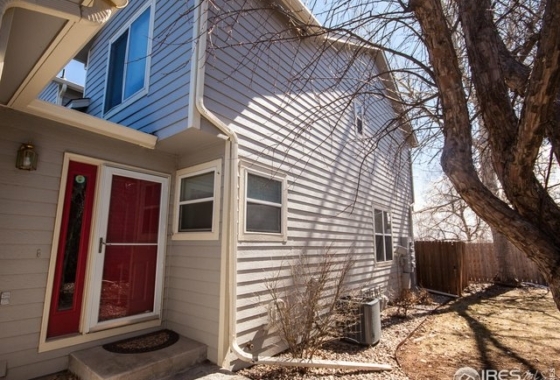 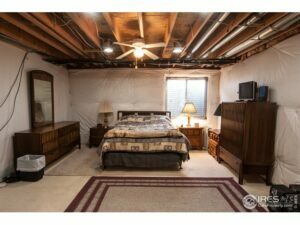 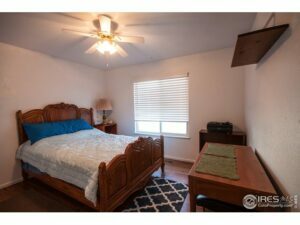 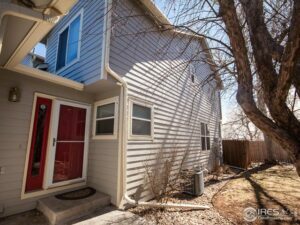 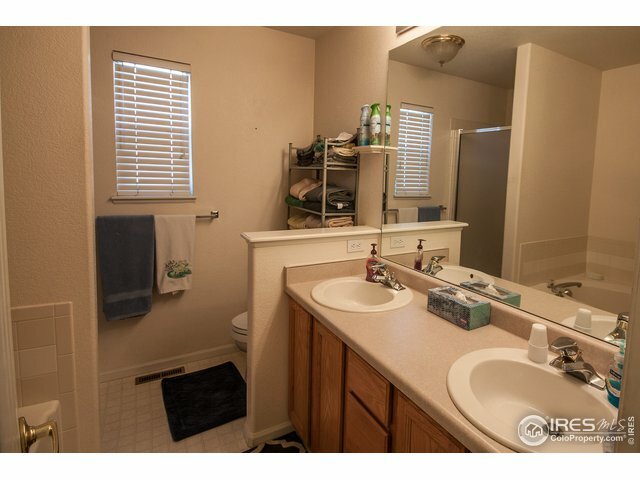 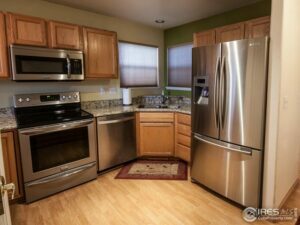 Nicely Updated Townhouse Ready For You To Move In! 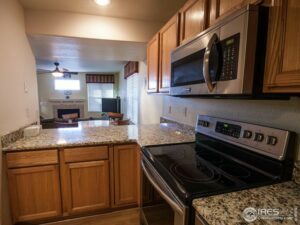 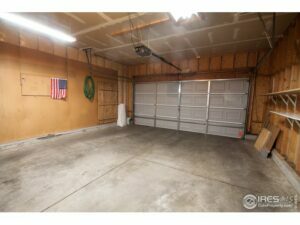 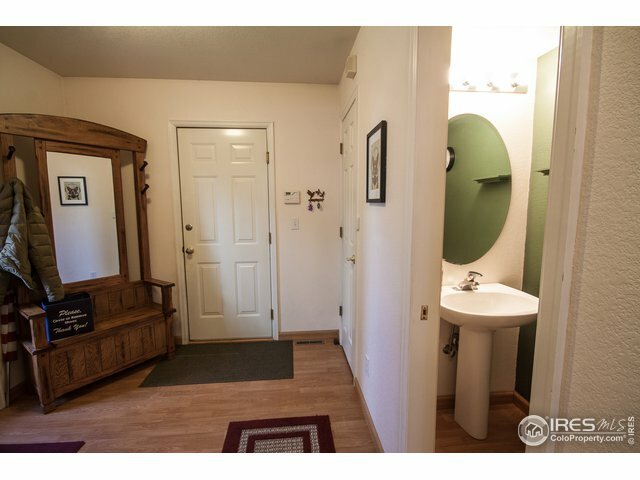 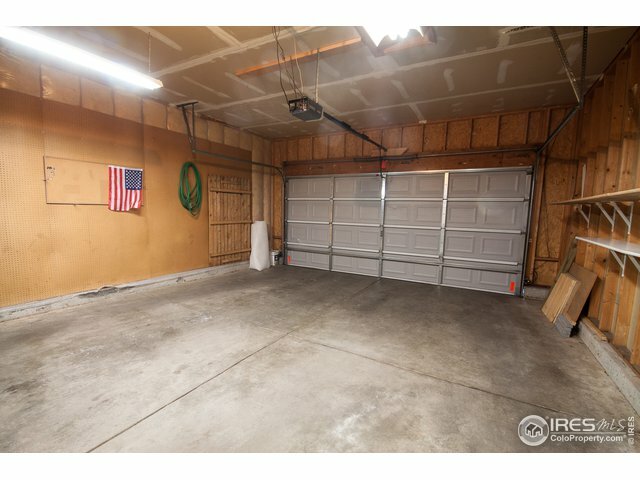 2 Bedroom, 2 Bath, 2 Car Garage, New Granite in Kitchen, Stainless Steele Appliances, New Carpet in 2018, Gas Fireplace, Washer and Dryer Included, South Facing Patio, Mountain Views, Extra Large Unfinished Bedroom In Basement and new roof in 2017. 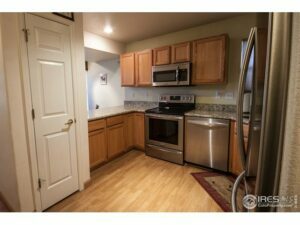 Seller installed Furnace, Central A/C and Hot Water Heater when they purchased, so many years of worry free living ahead! 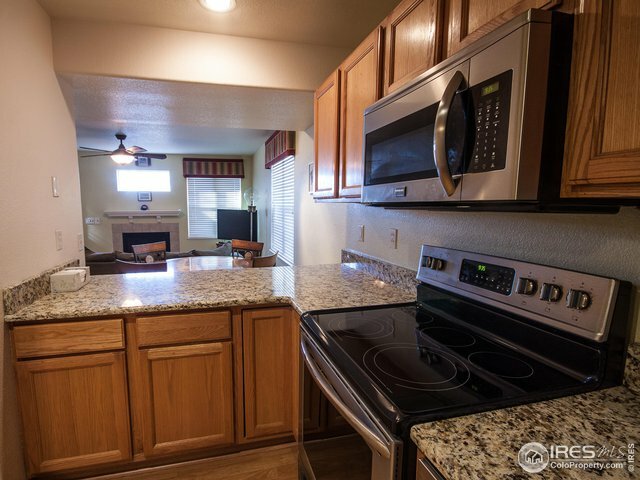 Enjoy great access to trails, parks, shopping, schools and CSU.